Fixture selection is never an easy thing. With so many beautifully created fixtures on the market to choose from, it can seem challenging to pick the right one. Choosing the right path light is crucial. 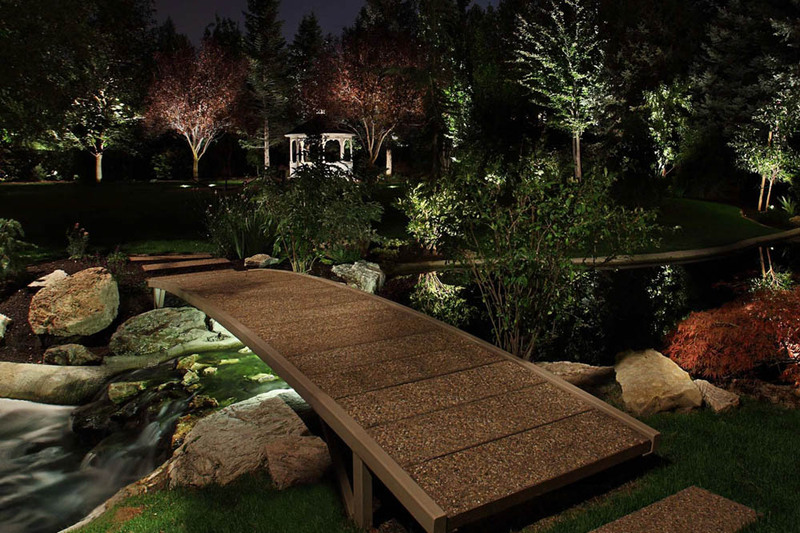 Path lights are the fixtures we see the most. They stand out in the landscape more than any other. So what exactly is a path light? Lighting is one of the most important things to consider when it comes to retail stores. LED lighting could be just the thing to help you boost sales and save energy. Whether you’re looking to maximize your living space or create a customizable lighting setup, plug-in fixtures can be a helpful solution. For those that don’t know, not all lighting requires you to hunt down an electrician or take a sledgehammer to the drywall looking for that proverbial junction box. Rather, plug-ins have an external cord which allows you to plug directly into an outlet. And, while some might be cautious about the aesthetics, the incredible versatility is impossible to ignore. Color touches everyone. It affects how we interact, our moods, and most certainly how we feel. In addition to all the gift buying you may do for others, the holidays are a great time to spoil yourself with something fun and a little decadent. Luxurious lighting is a great gift to yourself because it gives you something beautiful to look at every day, all year long.